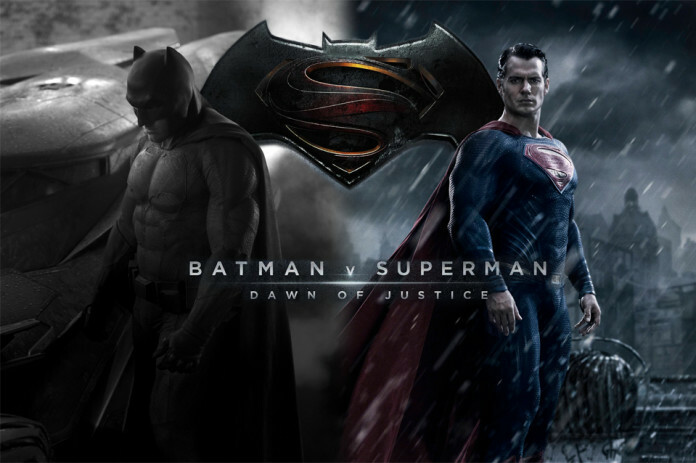 The subplots dovetail decently into the big finish, one Snyder pulls off with a surprise return, one huge shocker and the promised throwdown between Batman and Superman. 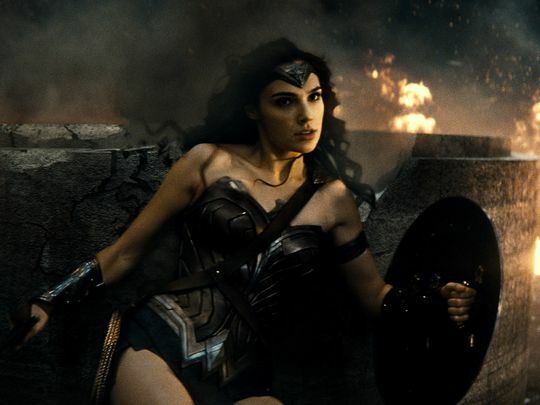 For those wondering why these two have to fight, there is a very good storyline reason for the two frenemies coming to blows, and in the director’s action-packed movie resume (300, Watchmen), that faceoff and their inevitable alliance with Wonder Woman against Lex’s vicious monster Doomsday vault to the top of Snyder’s best-told fight sequences. BvS will please those either waiting for the two main players to lock horns on a movie screen, or those who’ve just been pining for Wonder Woman forever. And for the nerdier crowds, a fleeting glimpse at other superheroes hints this is the Dawn of something potentially sensational.